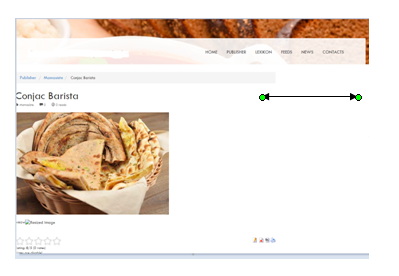 I have ported one new theme to xoops, the restaurant theme. 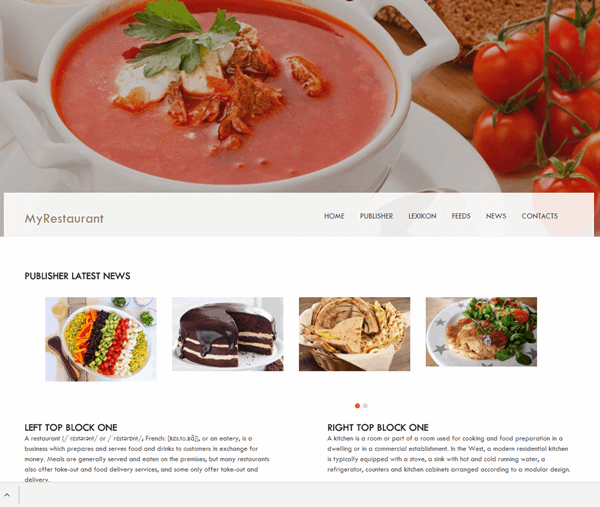 This theme is based on the bootstrap framework. If you want, you can use all module templates from the xbootstrap theme. There is also a PDF included which explains all preferences that I have used on the demo website.